While some look forward to seeing the dress, the emotional speeches or the drunken dad dancing, one of the real highlights of today's weddings is digging into the cake. 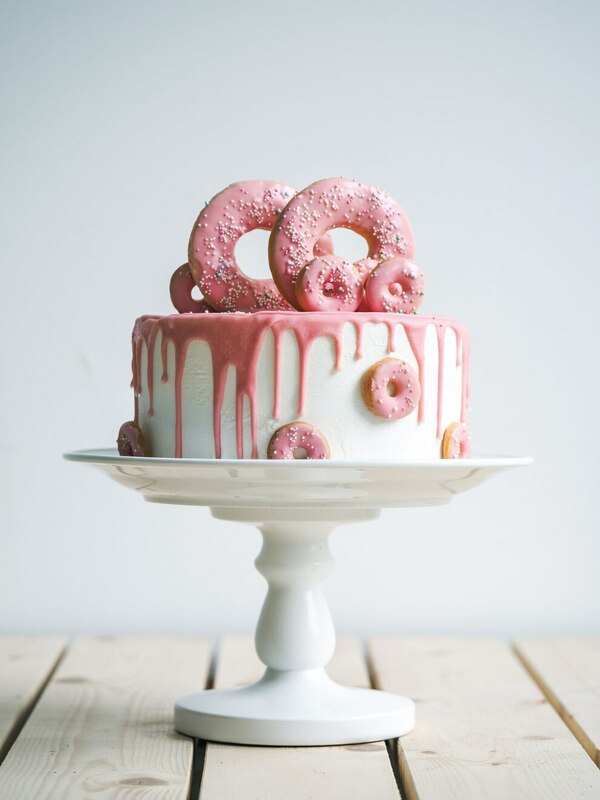 A wedding cake with doughnuts and drip icing - popular in 2018. A handout photo of the Warrant Officer David Dodd (30) an instructor at the Army School of Catering put the finishing touches to Princess Anne and Captain Mark Phillips wedding cake in Aldershot, 1973. 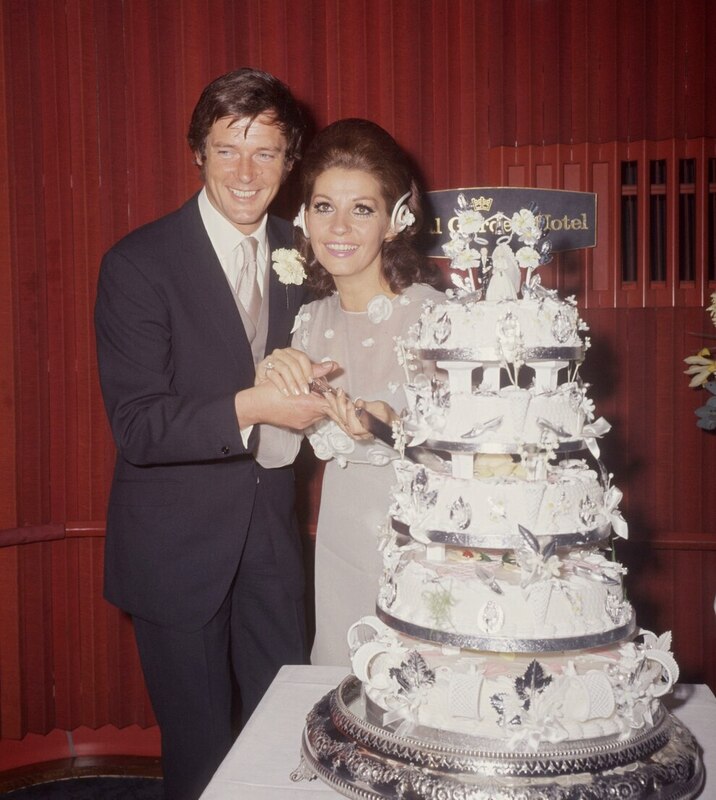 A handout photo of English actor Roger Moore with his bide, actress Luisa Mattioli, at their wedding reception at the Royal Garden Hotel, London, in 1969. The ritual of the wedding cake in this country can be traced back to medieval times, where cakes were stacked as high as possible for the bride and groom to kiss over to help guarantee a prosperous life together. Traditionally, we still think of couples jointly cutting into old-fashioned fruit cakes - with lashings of white icing, a splash of something alcoholic and plastic bride and groom figurines. But today's edible creations are works of art in their own right; featuring watercolour flocking, gold leaf applique and exotic ingredients from far-flung destinations. And 2018 is all about having a dessert that sums up the mood of the couple's big day, and just about anything can inspire your personalised design, from a shared love of doughnuts to your favourite floral blooms. 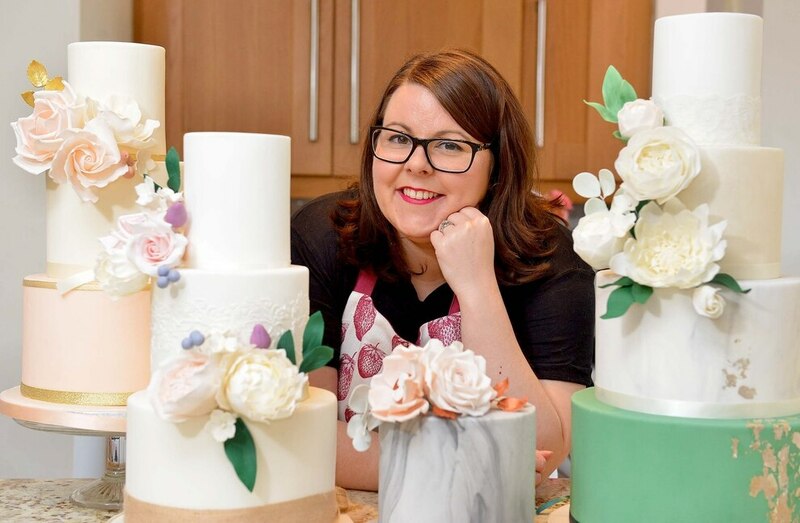 Cake maker Lisa Shelvey, who runs The Strawberry Bakery in Shareshill, South Staffordshire, says it's a trend she is also witnessing with her bookings. "All of my wedding cakes are completely personal to the couple. This year I have matched colours for the icing, recreated favourite flowers in sugar and developed bespoke flavours for couples based on their favourite tastes. "I will soon be working on a wedding cake where the couple have a love of the art deco style, and the cake will reflect this with colours of white and gold, with decorations of feathers and pearls which I will make from sugarpaste. 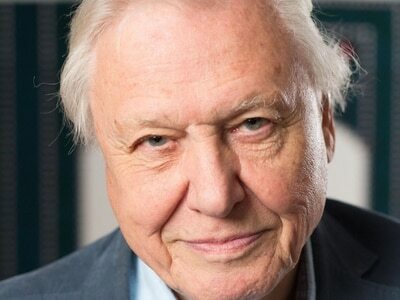 "Also, in early 2019 I have a booking for a beautiful wedding cake, where the couple wanted to include to include the feline members of their family, and I will be recreating little sugar models of their cats to sit at the back of the cake, and this will be very special to them. I also have bookings where couples have requested their favourite song lyrics to be painted onto the cake in a gold script style," she adds. Here, we dig into a slice of history and take a look back at some of the trends that have defined the humble wedding cake over the decades. The 1950s was the decade that gave us Elvis, a new Queen and the baby boom was a big turning point for weddings. Food rationing ended after the Second World War, which meant that cakes could be more detailed and ornate than previous years. The affordability of plastic also saw a boom in the traditional bride and groom toppers that many couples still opt for today, while bakers had more freedom to experiment with piping and floral decorations. "Modern couples today would probably be surprised by how little wedding cakes differed for many years," says Hamish Shephard, founder of Bridebook. "Compared to the show-stopping cake styles that dominate weddings today, the wedding cakes of the past were a more reserved and traditional affair, with fruit cake bases and standard white royal icing," he adds. 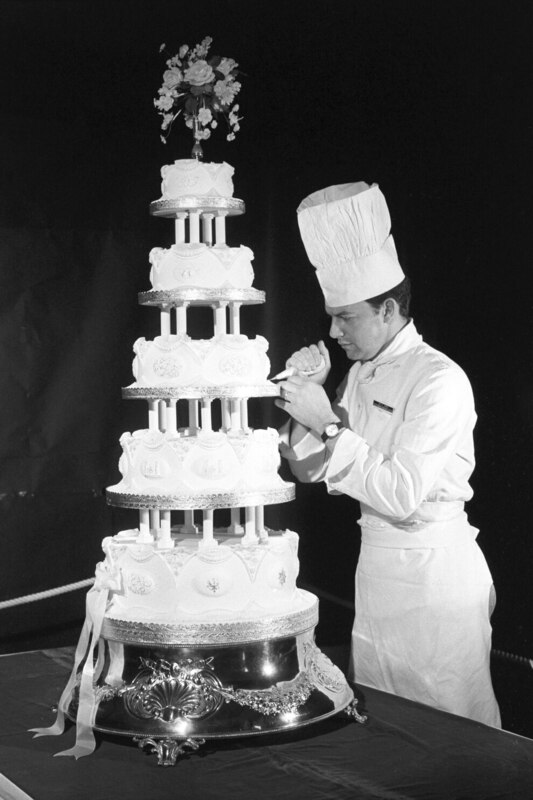 The 1960s were influenced by celebrity nuptials like Elvis and Priscilla Presley - who opted for a six-level apricot sponge cake for their marriage at the Aladdin Hotel in 1967 - bakers used plastic pillars to precariously pile extra tiers onto their bakes, helping them to reach dizzying new heights. The 1970s are often referred to as a golden age for music, film and fashion - and it was for wedding cakes too. Bakers concentrated on sugar flowers, hand-painted details and intricate piping in pastel hues, as well as arranging fresh flowers on top and around the cakes. Those with an ample enough budget even had miniature fountains erected around their wedding desserts, or decorative stairs leading from the top tiers to the presentation table below. An estimated 750 million people tuned in to watch the royal wedding of 1981, eager to watch Lady Diana Spencer become the Princess of Wales. She had an undeniable influence on the fashions of the time, and brides were keen to mimic details from her big day - from her David and Elizabeth Emanuel wedding dress to her five-tier, hexagon-shaped wedding cake. "The Eighties saw the first real break from tradition with a completely new style. Charles and Diana's cake is easily the most famous and weddings across the world emulated the new and striking hexagonal style. Having flat edges as opposed to rounded allows for more decoration and statement accents; in Charles and Diana's case, plenty of room for their coat of arms," says Hamish. The 1990s brought novelty cake toppers, heart-shaped bakes and lashings of lavender icing. "Nothing was too much in the Nineties," says Hamish. Pastel-coloured sugared almonds were a popular party favour, with couples opting to place them around their cake for a decorative touch. While the noughties saw the start of a major cupcake craze in the US that found its way onto the dessert tables at many weddings across the pond. Some couples artfully arranged them around their wedding cake, while others did away with a traditional iced bake and opted for American-style cupcake towers instead. Couples also veered from the traditional fruitcake, preferring to serve more experimental flavours like red velvet and chocolate cupcakes. Naked cakes, drip cakes, artisan cheese wheels... there are pretty much no rules around what your wedding cake should look or taste like today. There's been a significant rise of textures, paint splatters, watercolour and brushstroke effects, making cakes more artistic than ever before. Metallic colours such as silver and rose gold are still very on-trend, as are geometric and marble designs. 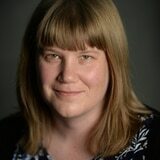 "The introduction of Instagram changed the game for weddings and wedding cakes. The rising pressure to have an 'Instagrammable' wedding has meant that decoration has gone above and beyond. "Specialist wedding cake makers are more skilled and artistically talented than ever before, with stunning watercolour, geode and drip cakes becoming a must-have for the millennial wedding," says Hamish.